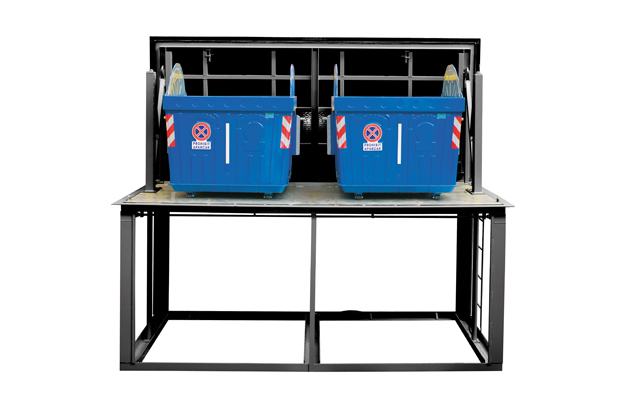 Modular and compact equipment for putting lateral loading waste containers underground. 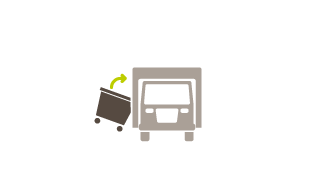 The most reliable and robust solution for the collection of municipal solid waste (MSW). 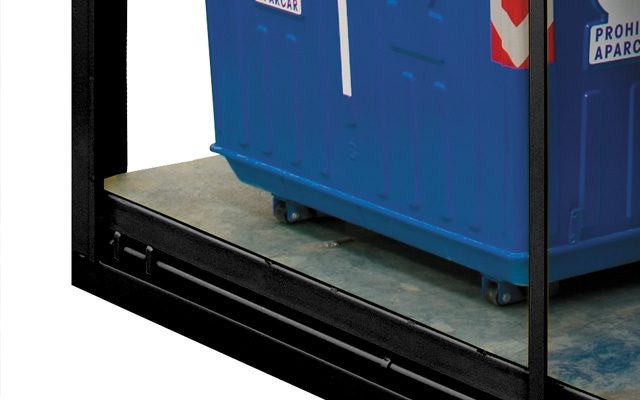 Modular and compact equipment for putting lateral loading waste containers of 3.200 litres underground. 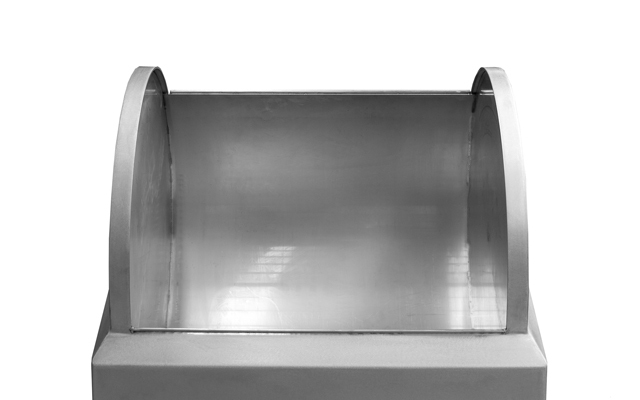 The most versatile equipment of the market, a single model allows three types of different loading. There are different variants and combinations. The containers are placed at ±0.00 level, so that the truck can pick them up directly without the intervention of any operator. 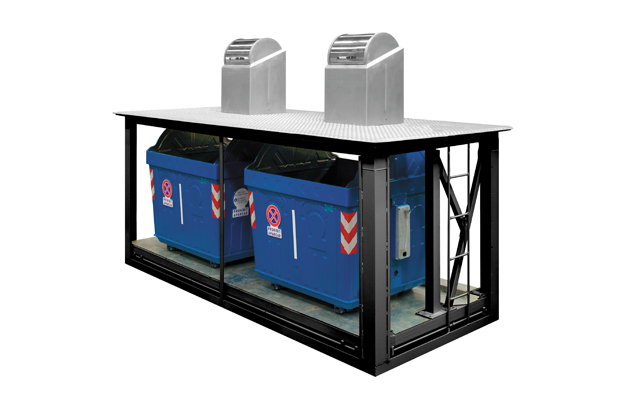 Industrial reception bin with a capacity of 160 litres. Plate design for each reception bin to be chosen by the client. 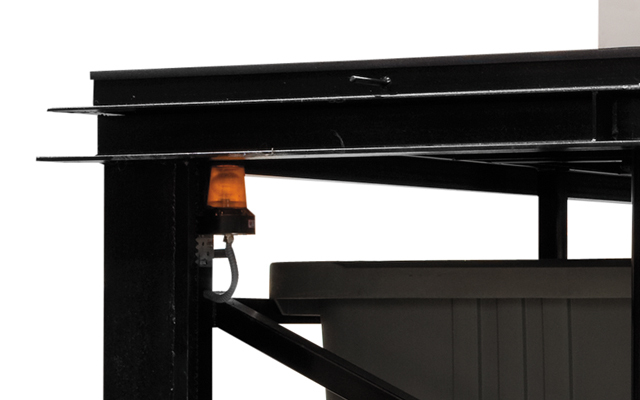 When the platform of the equipment goes up, the lid tilts up and it remains open at 90 degrees leaving the containers completely uncovered. 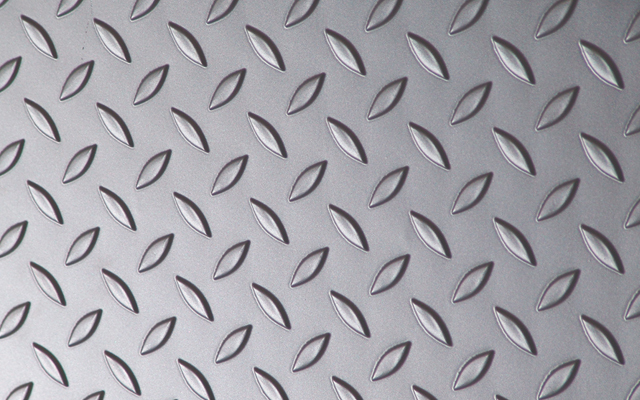 The top of the lid can have different finishes: aluminium grid plate (non-slip) or the same paving stone used on the sidewalk where the equipment is located. 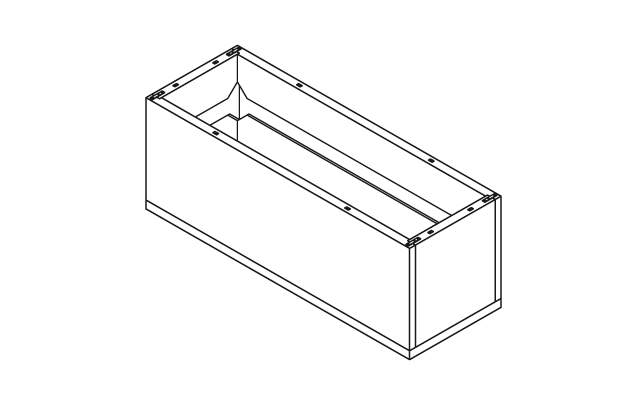 Solid rectangular structure that allows leveling the entire set up to an inclination of 10º, profiles built according to european regulations. 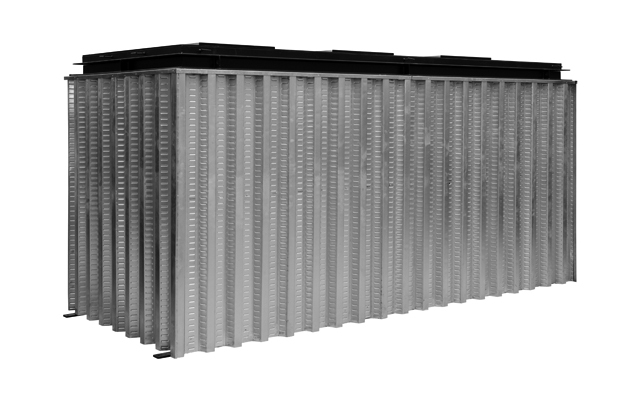 Optionally to facilitate the civil works, it is possible to supply the equipment with concrete precast panels. 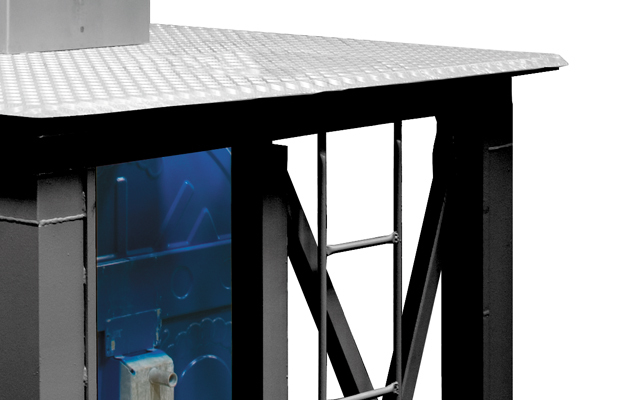 The chassis it is put inside five concrete panels (one base and four walls). The lifting system is hydraulic. 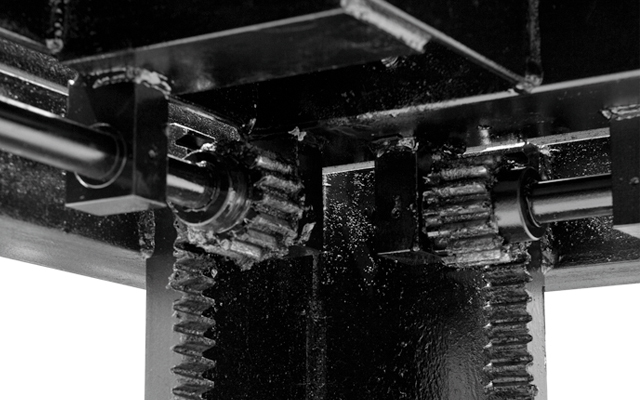 The platform of the equipment is driven by two hydraulic cylinders and it is guided by racks and pinions, which allows a compact going up and down without oscillations or misalignment though the weight is unbalanced. Two types of operation are possible: by remote control and by means of the hydraulic connection of the truck. Optionally, it is possible put this metal sheet panels around the equipment to do the formwork function. When the platform goes up, the containers are placed at ±0.00 level, so that the truck can pick them up directly without the intervention of any operator and then unload them. One of the most dangerous manoeuvres is to lift the lid. Therefore, our equipment is equipped with a luminous alarm that emits an intermittent sound which alerts while such manoeuvre is being performed. This safety device is only applied in the operation by remote control. The equipment is equipped with a mechanical device which fixes the platform while the maintenance jobs are carried out.